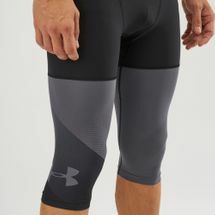 Keep your cool even in your heated training session with the Under Armour Threadborne Vanish 1/2 Tights for men. 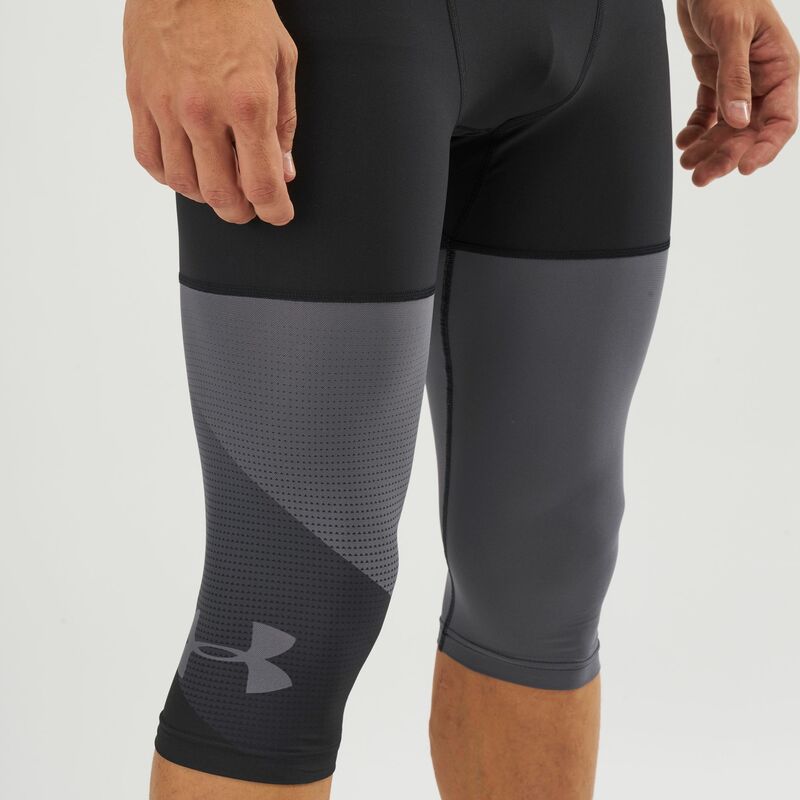 The plush fabric is woven with compression material to give a locked-in, supportive fit that's a next-to-skin feel. 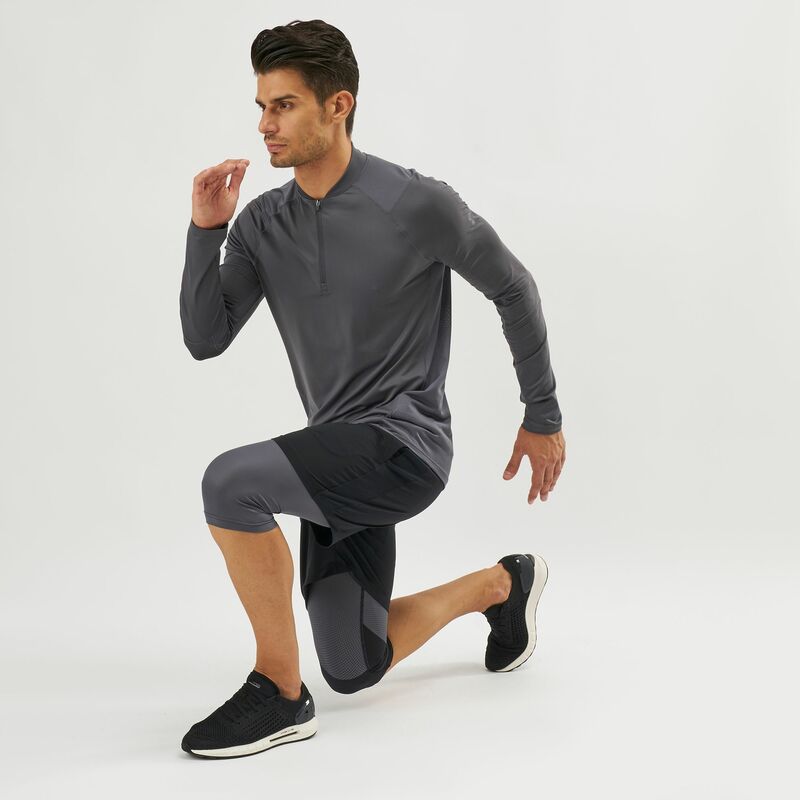 A one-piece that's easy to slip on an off, convenient for wearing underneath shorts.